Deathlok the Demolisher is a fearsome yet heroic character in the Marvel Universe. First appearing in Astonishing Tales #25, Deathlok is Luther Manning, a soldier who is seemingly killed but revived as a cyborg in a post-apocalyptic future by those who wish to manipulate him. 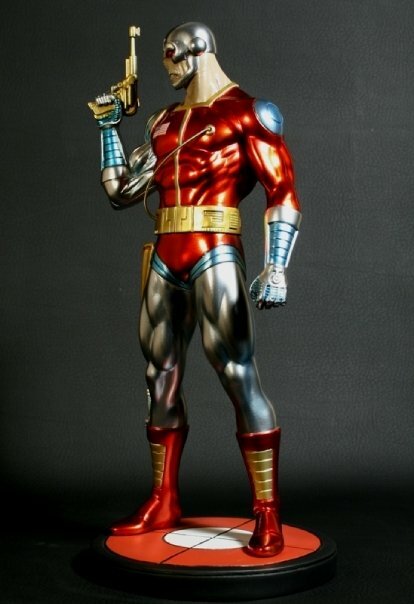 A version of Deathlok recently appeared in the first season of the Agents of S.H.I.E.L.D. television series. 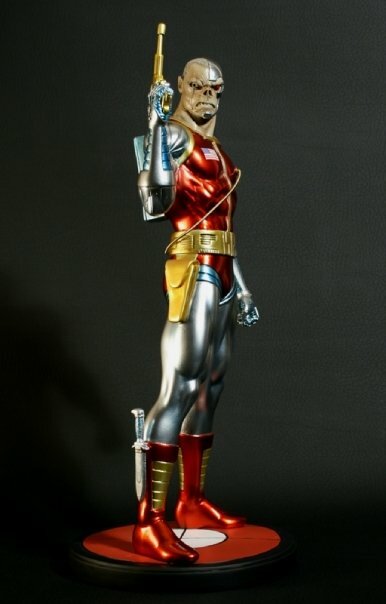 This statue is sculpted by Alex de Souza Moraes and stands over 12" tall. 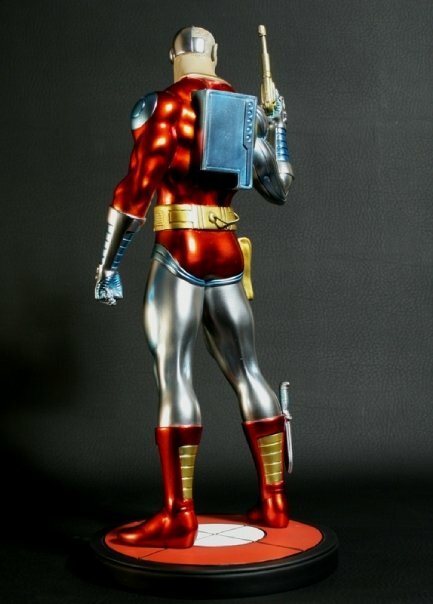 Add Deathlok to your Marvel Universe statue collection today!